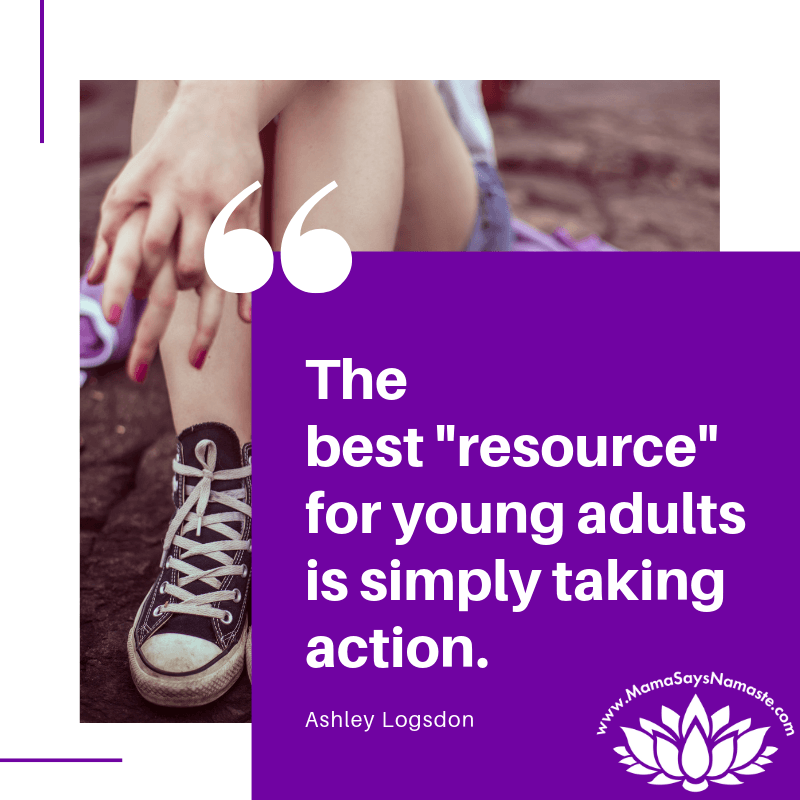 Are you looking for resources for teens and young adults, and trying to figure out how to help your child with navigating adulthood? Maybe, instead of looking for what class, course or tool they need, you should start by looking at who they really are. In this episode, we tackle how to REALLY equip your child to enter adulthood. "We have two in the family finishing their junior year. We did your LifeLong Learner Personality Snapshot with both of them. Could you touch on any additional resources to help them make wise choices based on those styles as it relates to potential career paths?" 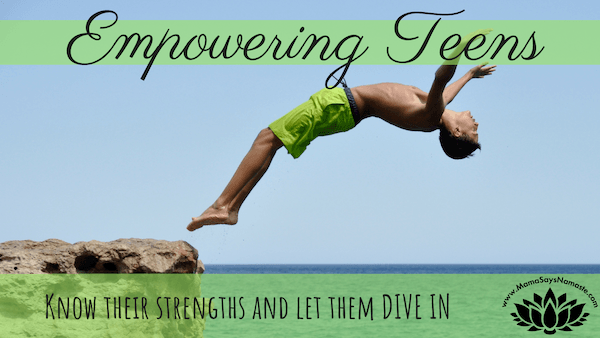 So let's dive in - how do you equip your children to really "adult"? And what does that even mean? Taking some time this week to let our souls breathe back in nature! We took off to the first campground we ever stayed at - Montgomery Bell State Park. Just a two-day trip with our new pop-up truck camper, "Bug". We're loving time with family, and yet we were craving getting back to campground life. This little mini-trip was just what we needed! What is this "Personality snapshot"? 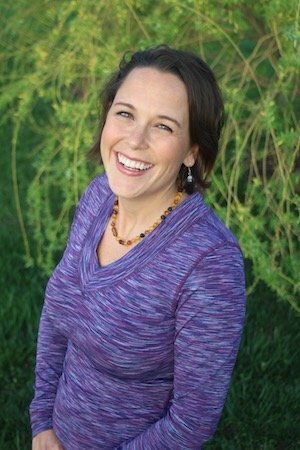 Are YOU ready to open the door to self-awareness? How can you recognize your strengths, what triggers reactive behavior, and what motivates you? Empower them for independence - teach them life skills! If you DO decide on college and are homeschooling, this is a great article on how to prepare them for it (minus the student loans part)! Curious what personality style your children are, and they aren't yet five? Check out the "Family DISCovery Playbook"
It may sound like common sense...but have you really taken the time to show your kids how to live on their own? 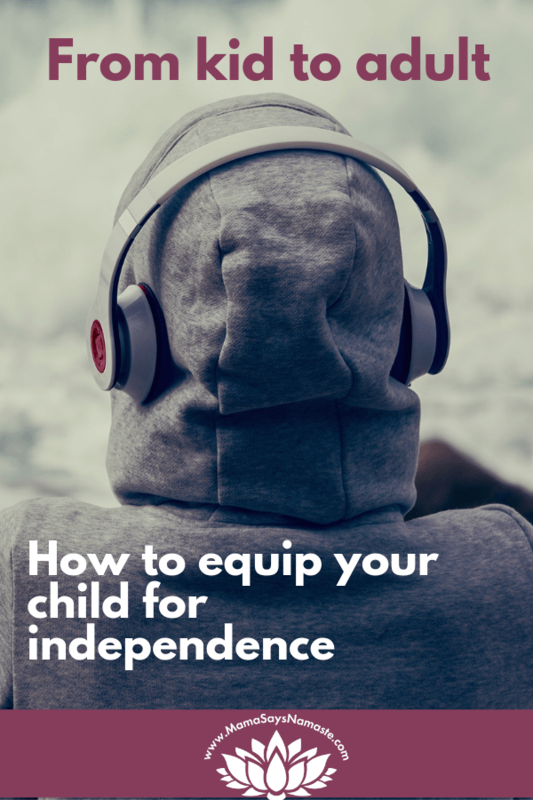 Teaching your children independence is so critical. It may be easier for us to cook the meals, wash the dishes, balance the checkbook, put gas in the car, do laundry, etc. But the more we can equip our children to be involved in the process, the more confidence they gain in their ability to do it themselves. Yes, even with my children all in elementary school, they are learning these life skills alongside us. It's amazing how many children graduate high school knowing their multiplication tables but having no idea how to do their own laundry or fix a healthy meal away from a microwave. It's not just test scores and degrees. It's critical life skills that are so important. Don't just hand over responsibility. Don't just do it for them. Walk alongside them and let them join you in the process. Model it and then move aside. Observe beyond your own home - get out there and explore your interests! Apprenticeship, internships, shadowing and even temp agencies are great ways to explore job opportunities that are out there. Sometimes we are afraid to pursue a job or even career opportunity because we feel it has to be a life-long commitment. Let go of that pressure. Allow your child to explore. People love to share about what they do. Go and visit businesses. Let your children interview people in their areas of interest. Don't be afraid to ask. You'd be surprised what opportunities may open up by simply talking to someone in the profession that interests your child - regardless of their age. Don't just wait to do this with your 17-year-old; even a 7-year-old can start exploring what their interest would look like as a viable profession! Are you - or your child- willing to do the grunt work? Do you know how to grow? Try starting small. Be the one that gets the coffee, takes out the trash, etc. Don't be so focused on the big end goal of a cush job that you aren't willing to build it from the ground up. We learn so much when we are open to exploring all aspects of a job. We gain much more respect for the work involved when we've tried it. Waiting tables, bagging groceries, being the errand person - when you experience being on the bottom rung in a business, you gain an appreciation and respect for every aspect, and ultimately gain the experience for promotion by truly being able to empathize with the other roles in the business. Don't underestimate the importance of observing and recognizing all the rolls - not just the one fancy title they are interested in. Don't be on fast-forward so much that your child simply takes the first job or picks the first degree due to feeling pressured. Create a game-plan that allows for them to sit with it. To breathe. To experience what is most important in life and observe how others are making it sustainable. I'm a huge fan of travel, clearly, and believe it can be an incredibly educational experience. 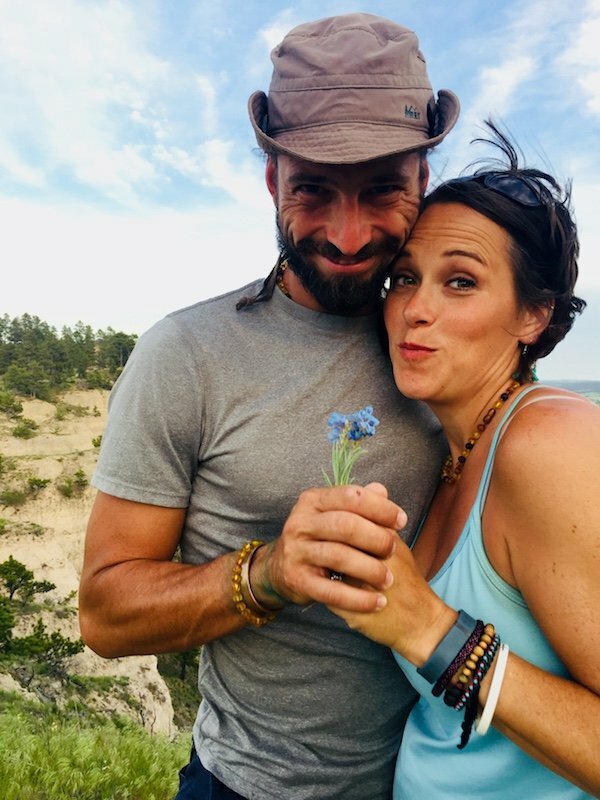 My niece just came back from two months in southeast Asia, and she was blown away by simply experiencing a culture so unlike the small town in Colorado where she grew up. That experience will take her far - not simply in a job opportunity, but in her empathy toward humanity and her perspective on life. Don't discount simply living life. 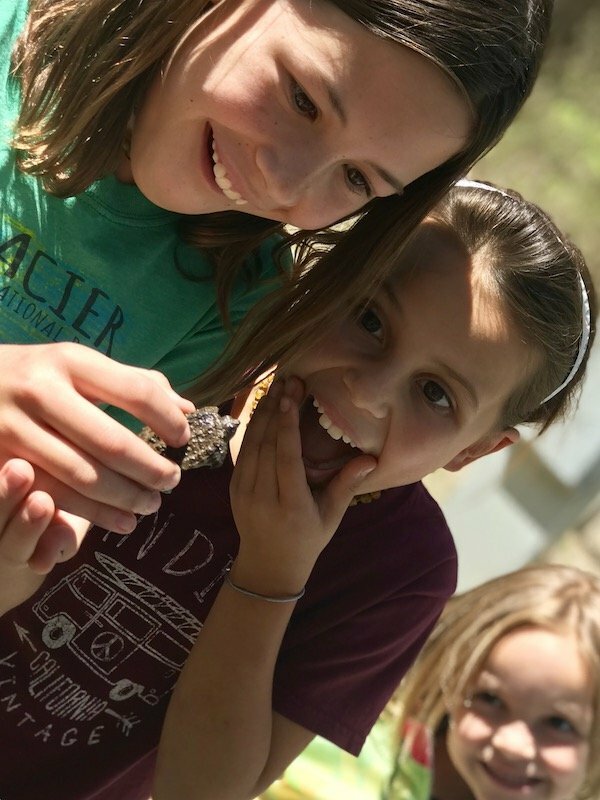 Education can take many forms, and functional education is a life-long learning model. As you prepare your children for the future, recognize that resources may be disguised as downtime, travel, hanging with a mentor, or doing a random one-time opportunity that just gets them involved in something bigger than their own head. Play out scenarios with your child. Dig deep with questions to help them process through it all. Are you willing to put a pricetag on your art? Can you create under pressure of putting food on the table? What are you going to do if your money runs out? Who are you connected with that pushes you forward and encourages you to grow? What are you accountable to? What money do you need to bring in to live on your own? What will you do if an emergency comes up? 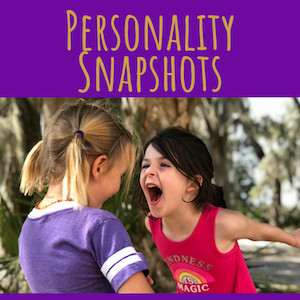 Going back to the personality snapshots, what motivates your child, and how do they recharge? Life can be stressful, and the pressure we put on ourselves and our children to go-go-go can be enough for a complete breakdown. Know your own personality style and what motivates you. Be the model not only of action, but of recovery. Show them the importance of recharging by example. Allow rest in your own life so you aren't simply running on fumes. Be the example. Model learning, observation, action and rest. ​Be willing to let your children struggle. Sit down with your child and help them define their strengths. What are they curious about? What motivates them? Who do you know that is an expert in this field? Get to know your child and what they want to do...and keep in mind their own beautiful personality style. The uniqueness in each of us strengthens all of us.